Our the Promotion jute drawstring bag from factory is now a noble, natural representative, the use of jute fiber because of its high moisture absorption, rapid temperature transmission, high heat adsorption and other characteristics, the application of the sackcloth bag packaging, leisure shopping, text play Buddha beads collection and other fields. Is the field of high-grade environmental protection of the cloth bag design. 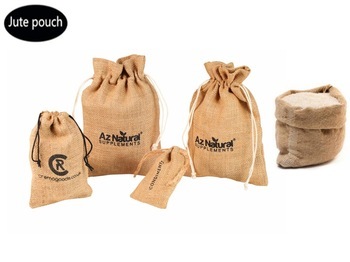 Looking for ideal Promotin Jute Bag Manufacturer & supplier ? We have a wide selection at great prices to help you get creative. 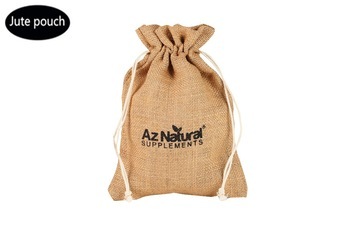 All the Promotion Drawstring Bag are quality guaranteed. 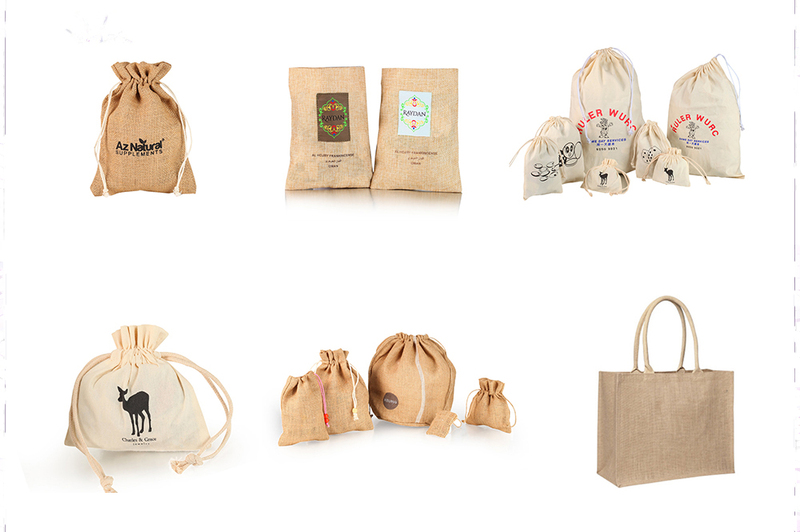 We are China Origin Factory of Jute Drawstring Bag Factory. If you have any question, please feel free to contact us.